Are you one of those people who have problems deciding between the smallest things, like whether you should wear the green tie or the red-striped one? Do you think that Magic 8 Balls are a great invention because they take the responsibility of having to make a decision out of your hands? If your answer to all these questions is ‘yes’, then this infographic will help you get over your indecisiveness. We have to make decisions all the time. It starts the moment we wake up: should I hit the snooze button or get out of bed immediately? These daily decisions usually only have a small impact on our lives, but at other times, deciding between one or the other option can be of vital importance – like in business. Even if you don’t like making decisions, you’re not going to get out of it. 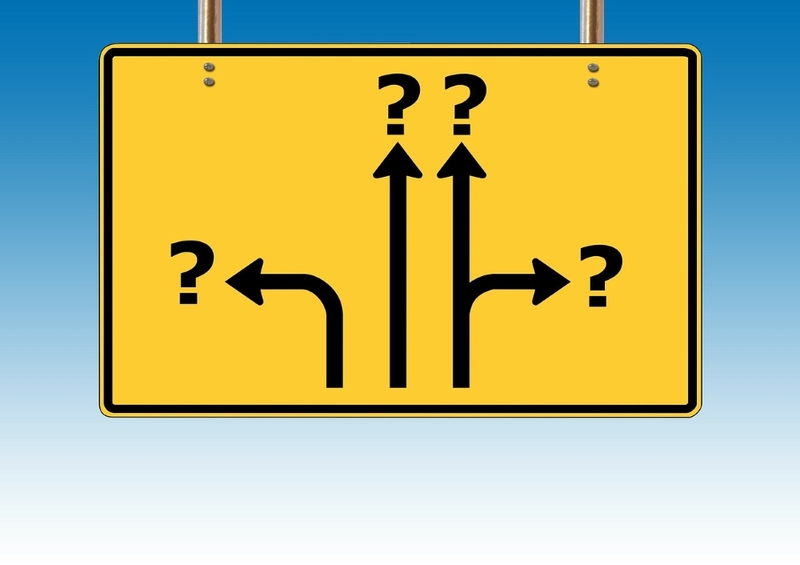 We’ve collected some of the most effective tips on how to make better decisions. [Infographic] How to Make Better Decisions - InLoox • Copyright 1999-2019 © InLoox, Inc. All rights reserved.